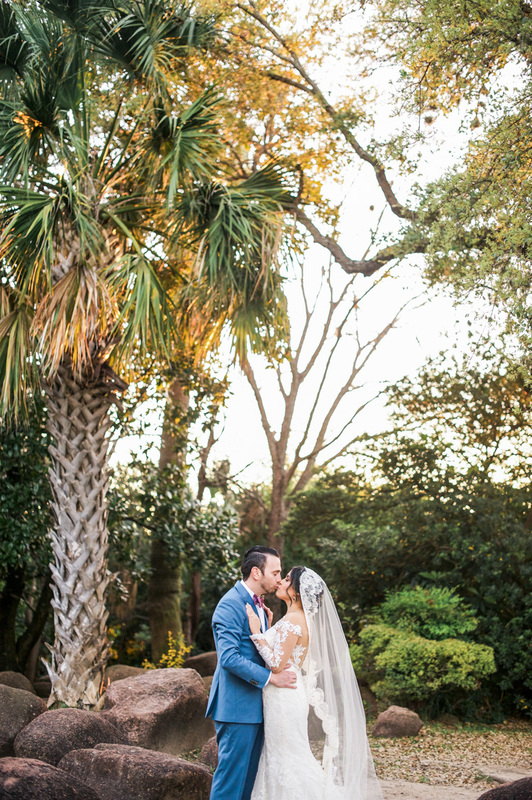 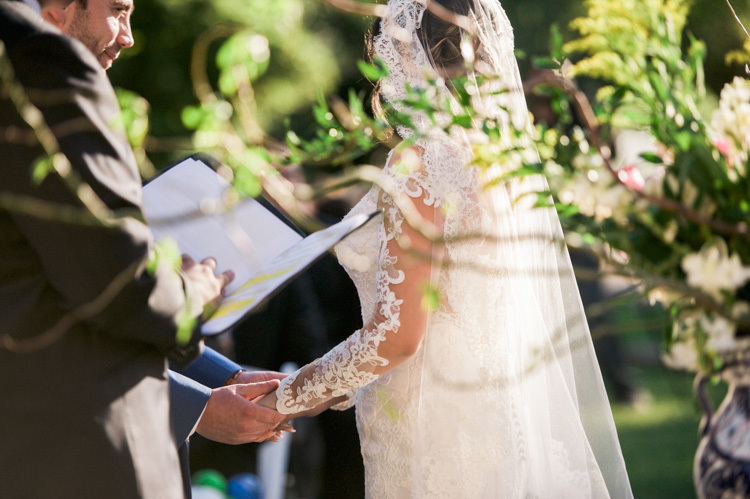 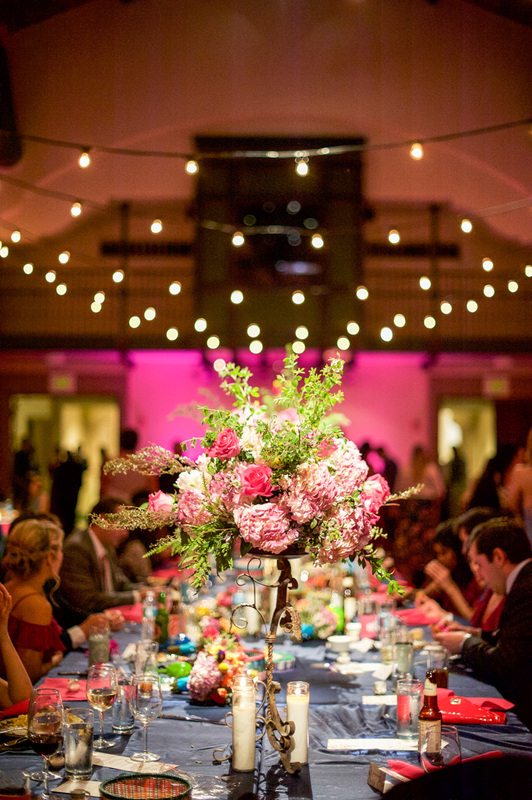 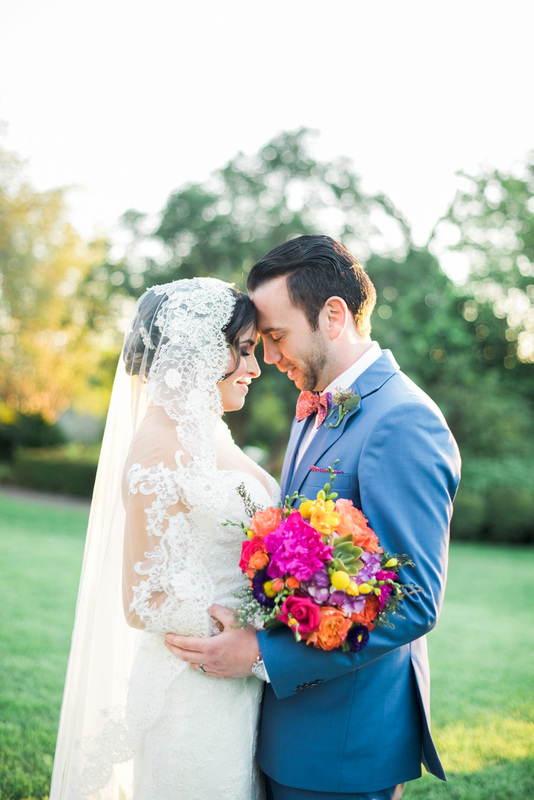 I absolutely LOVE colorful weddings, outdoor ceremonies and warm light! 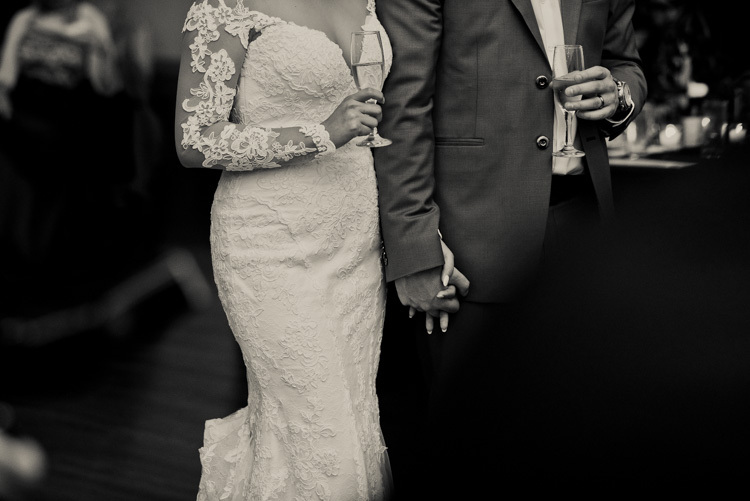 Soon much. 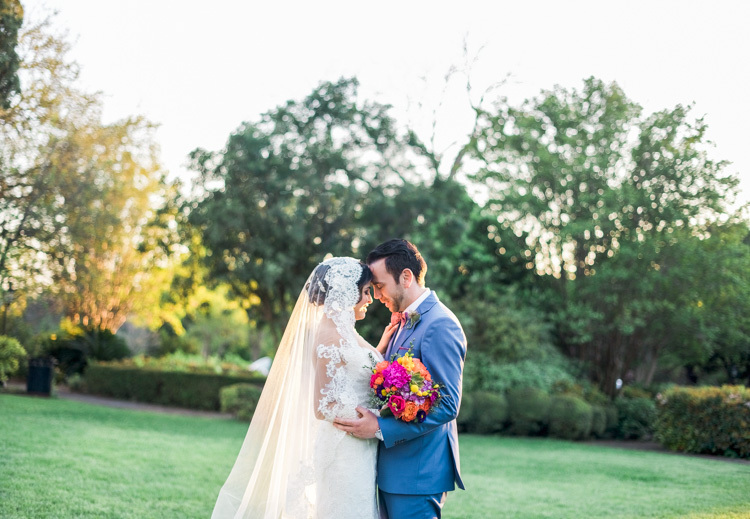 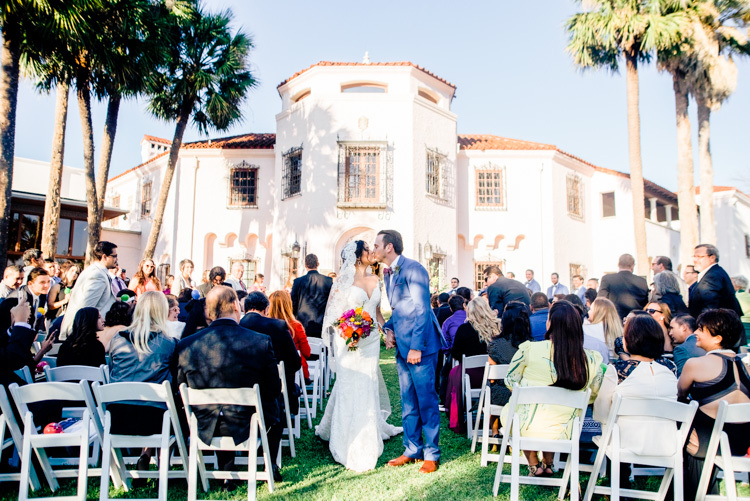 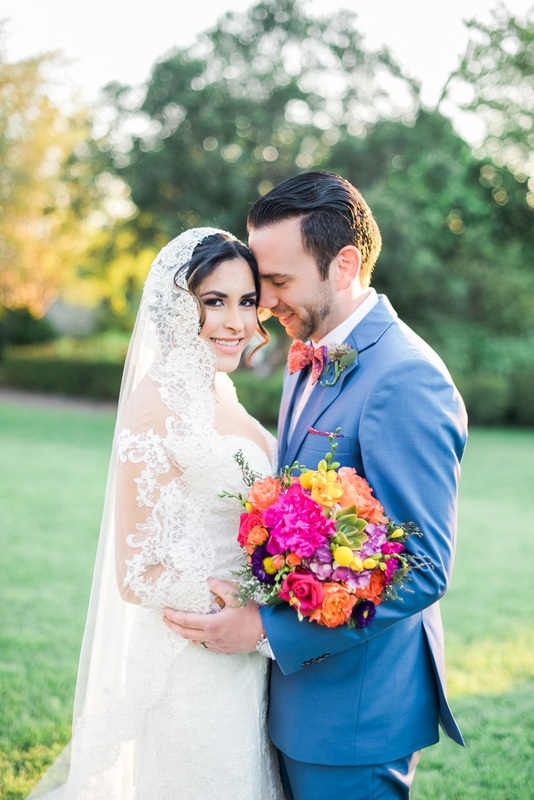 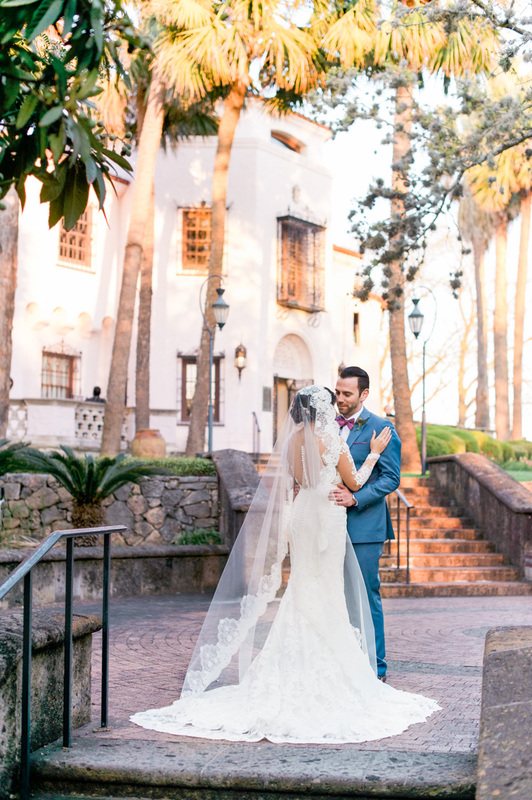 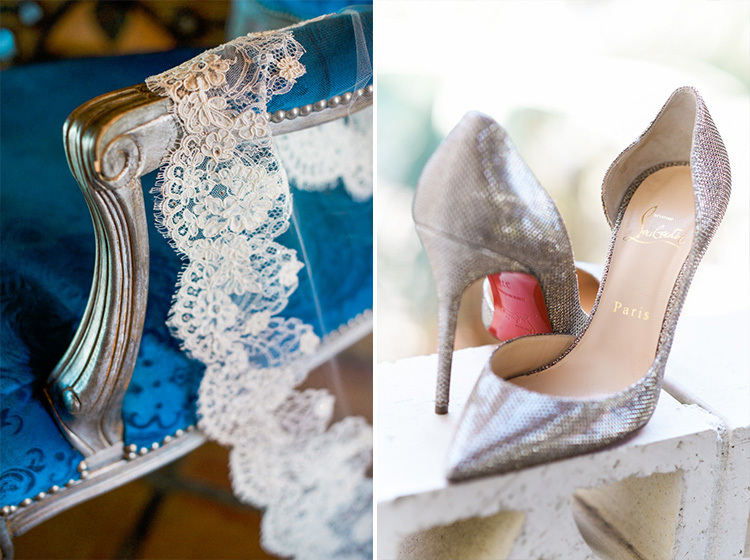 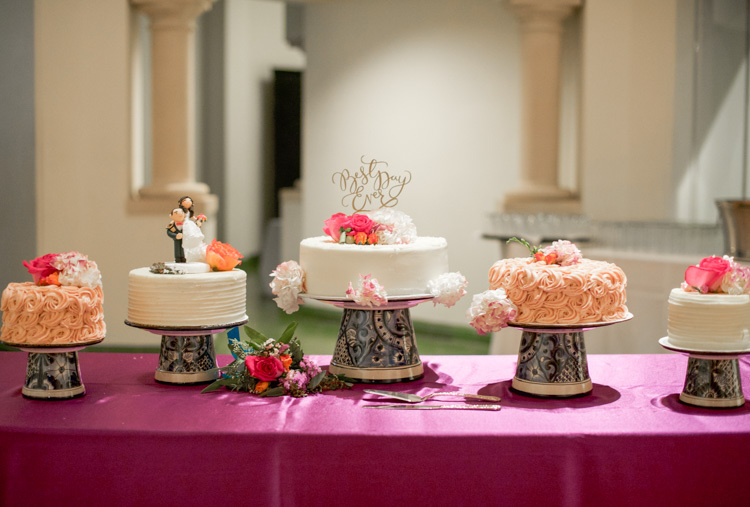 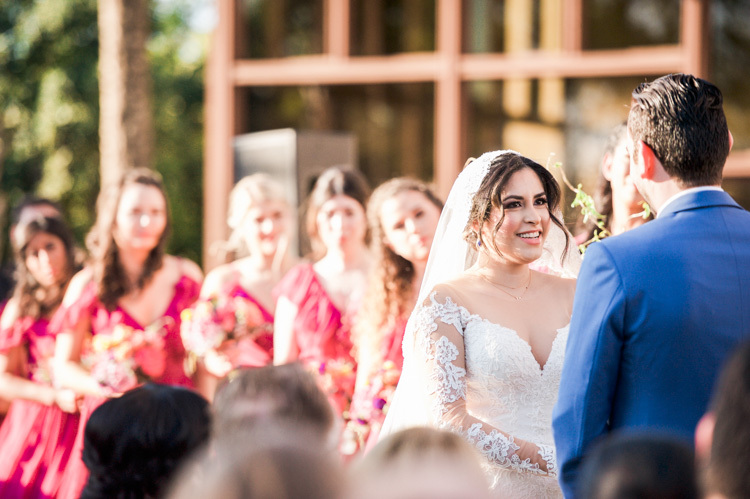 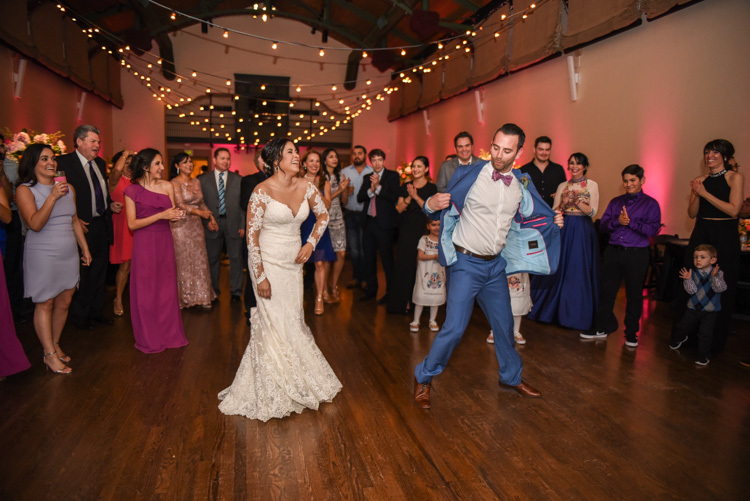 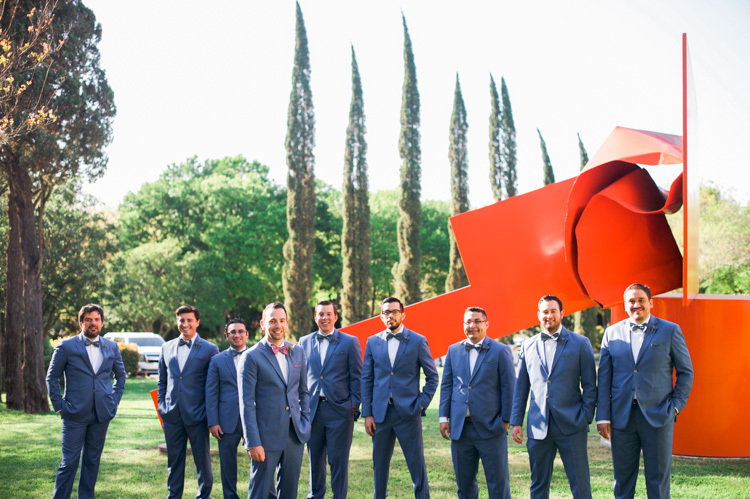 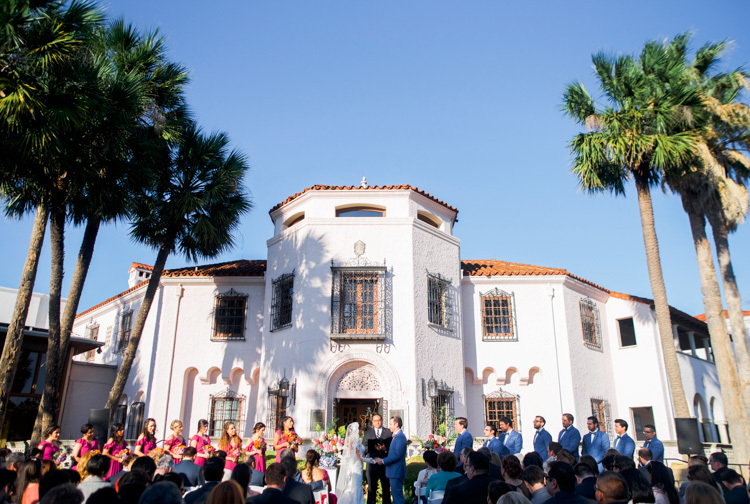 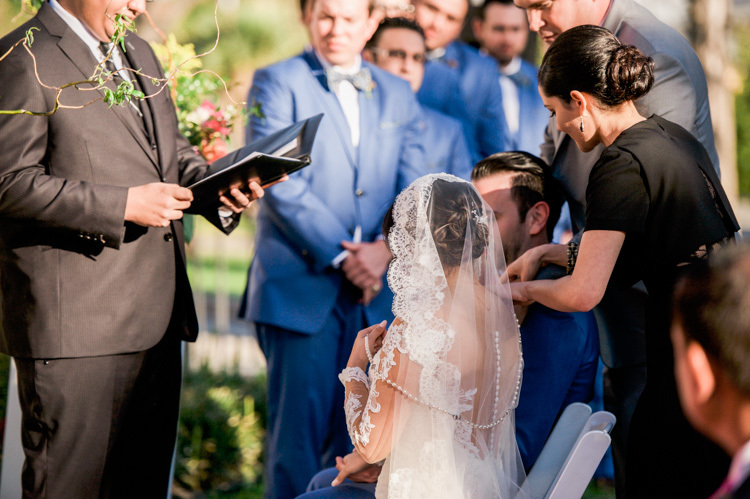 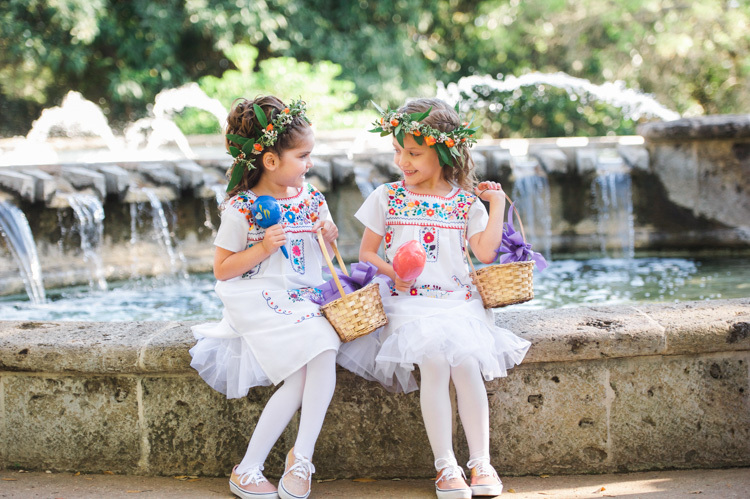 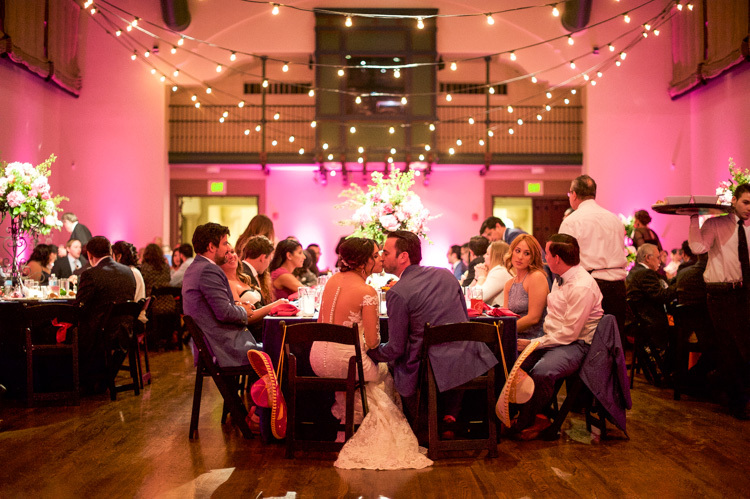 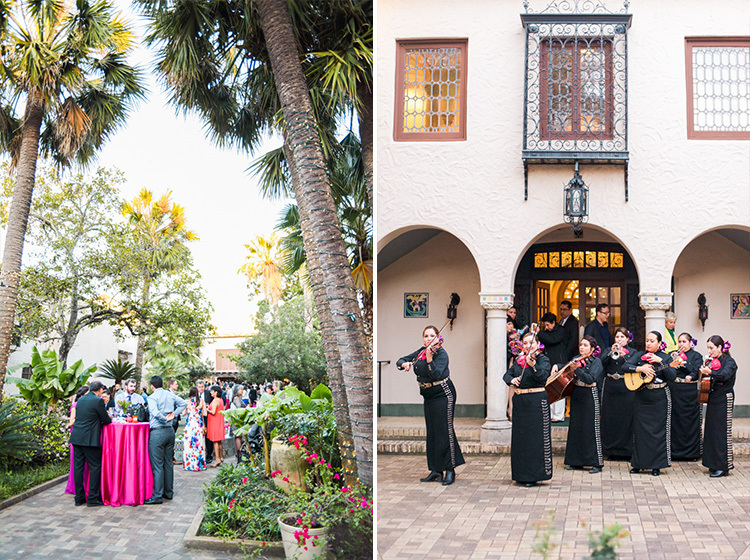 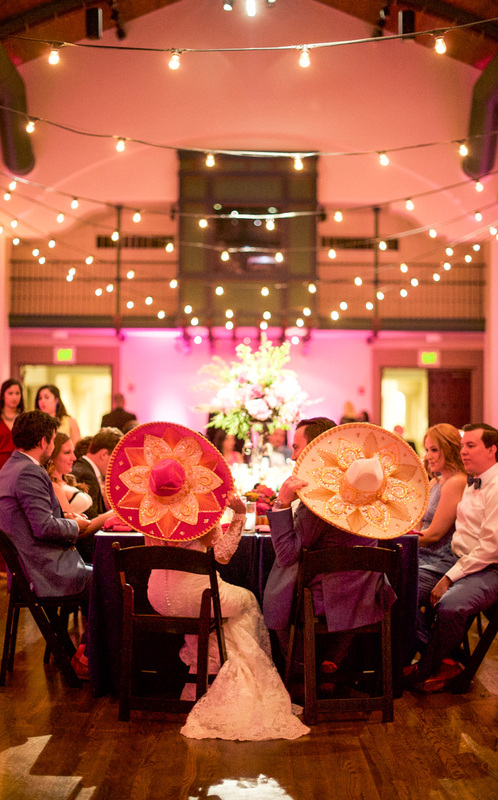 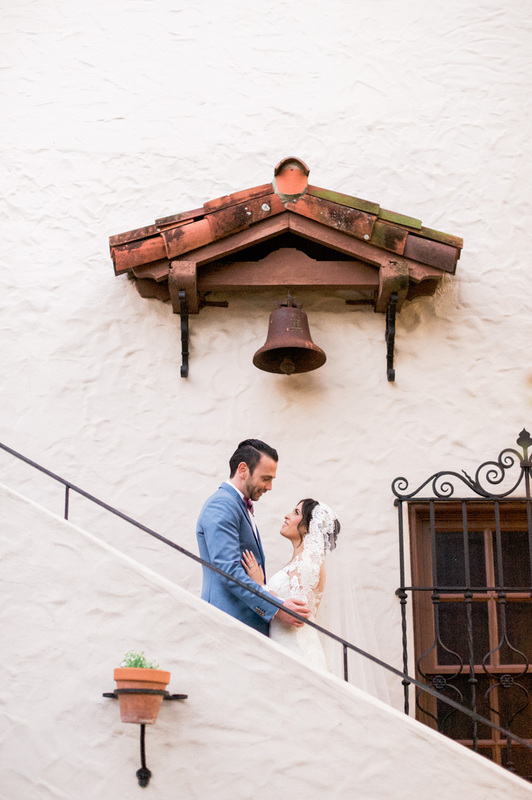 Ethny and Eric’s Mexican-inspired wedding at the McNay Art Museum was the perfect pair for my likings! 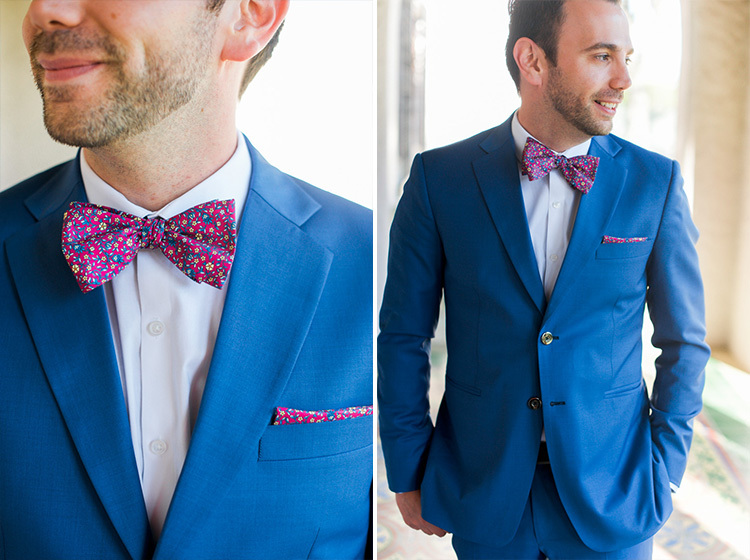 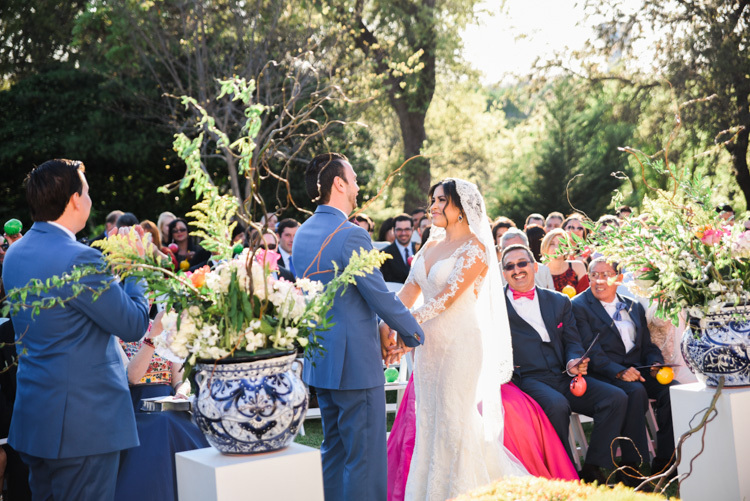 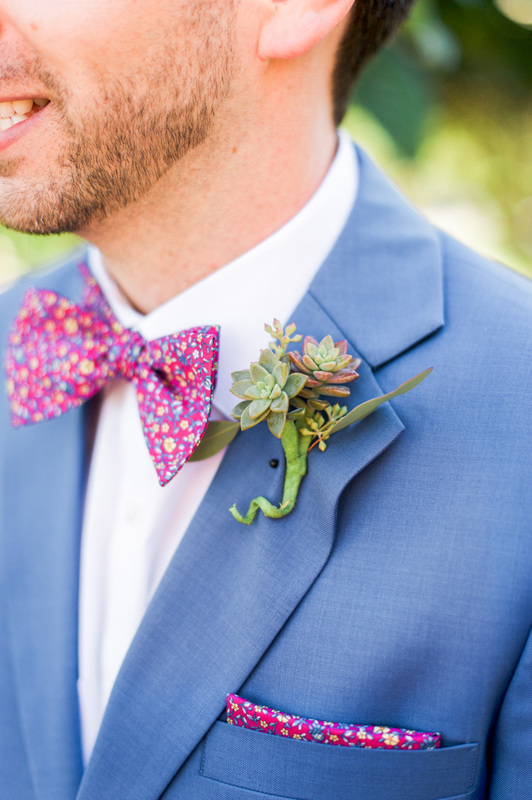 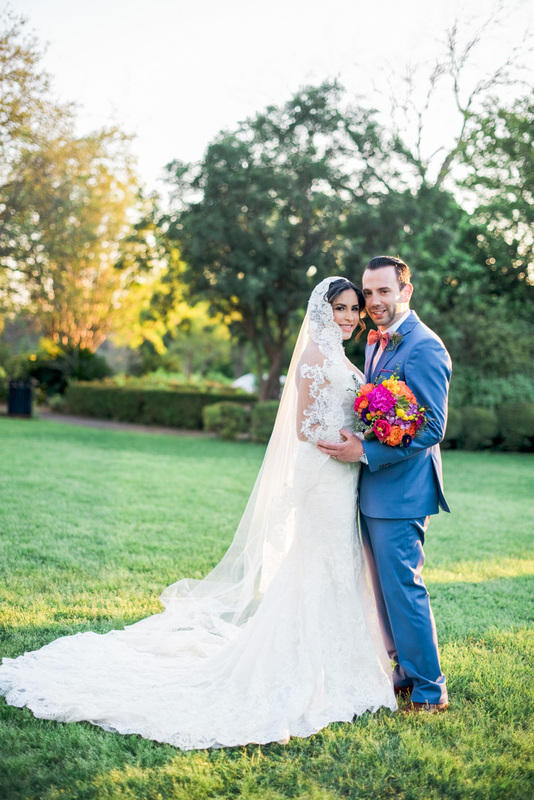 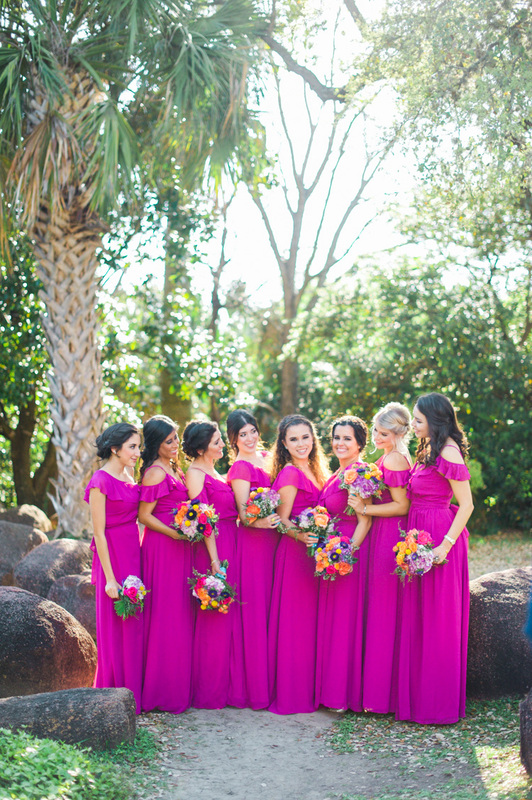 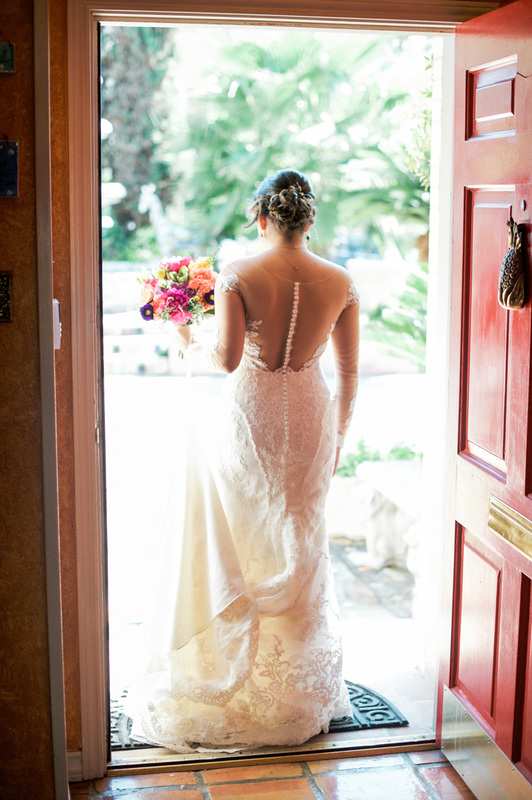 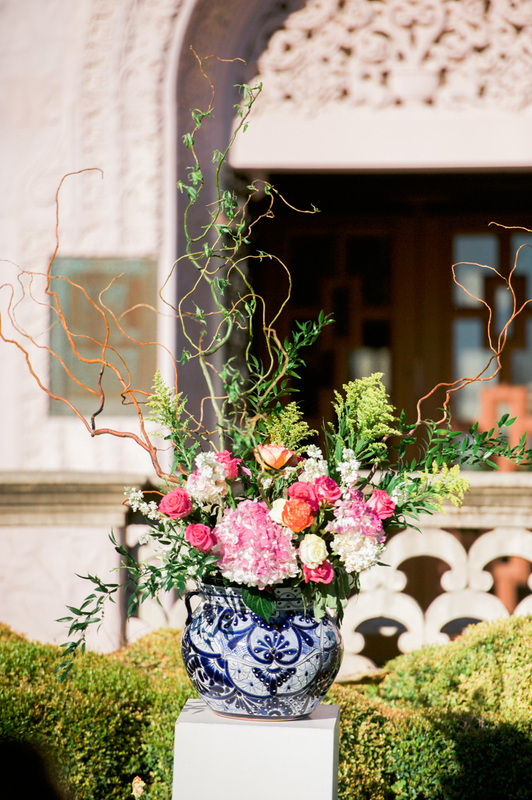 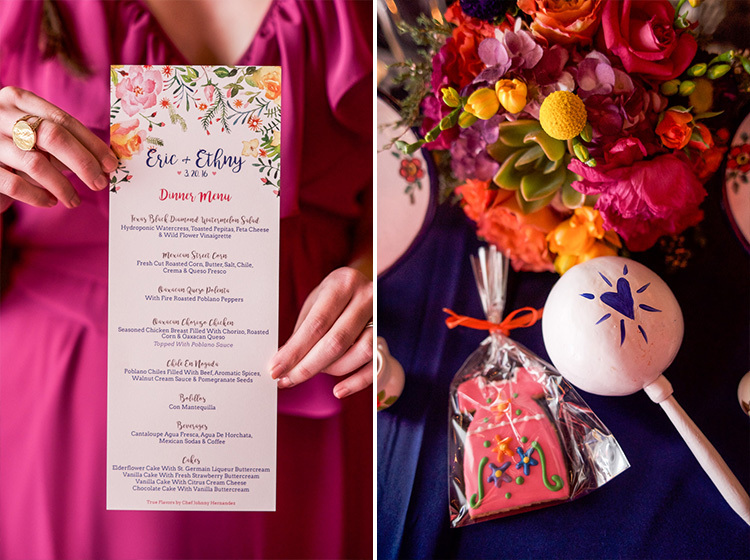 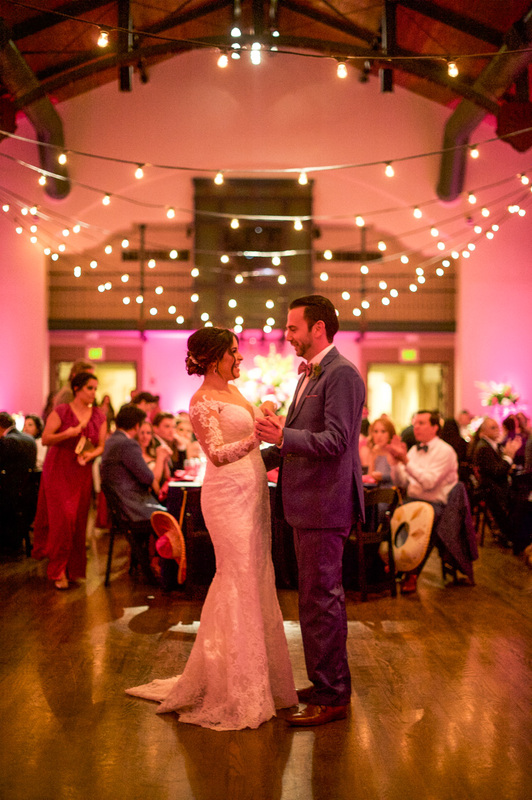 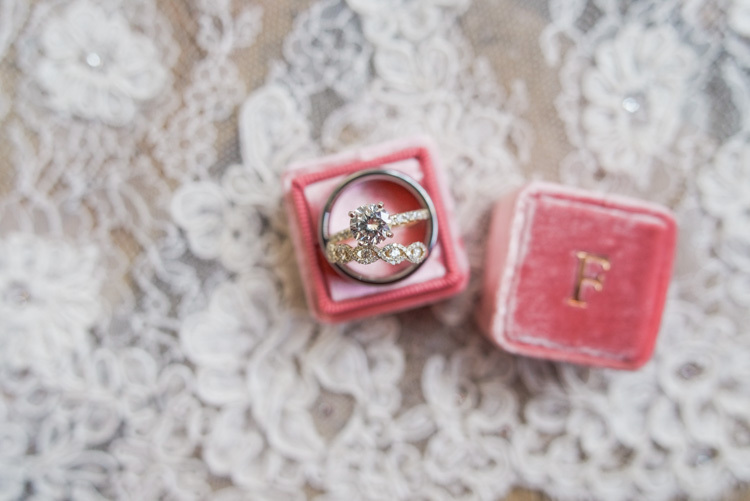 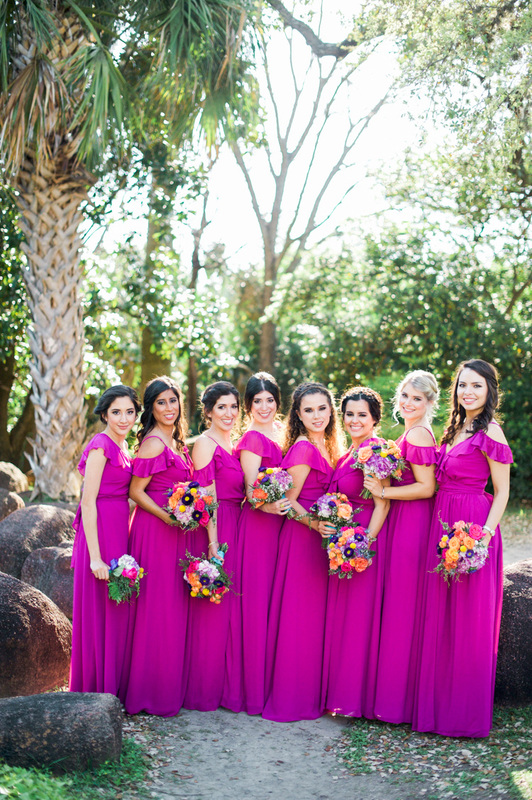 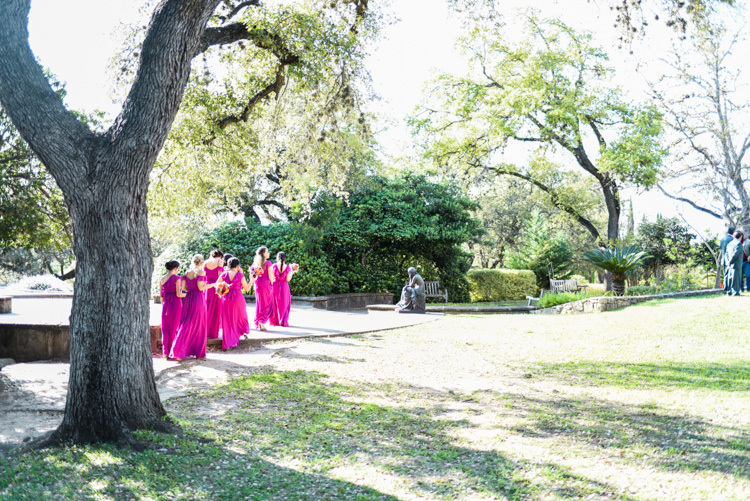 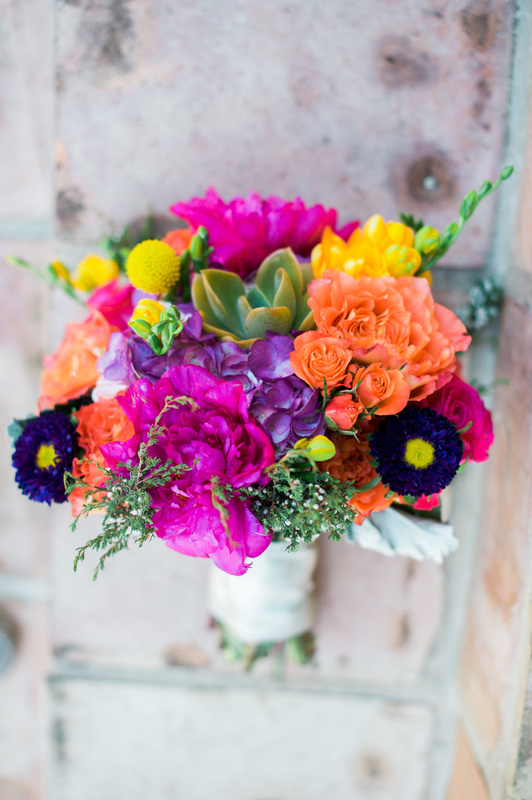 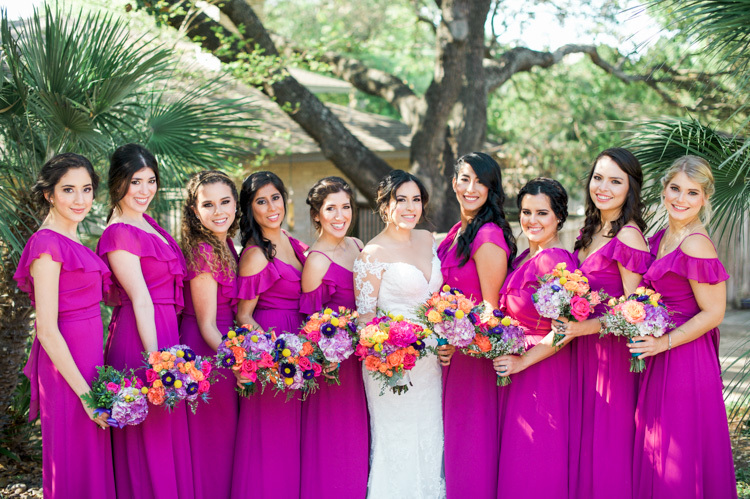 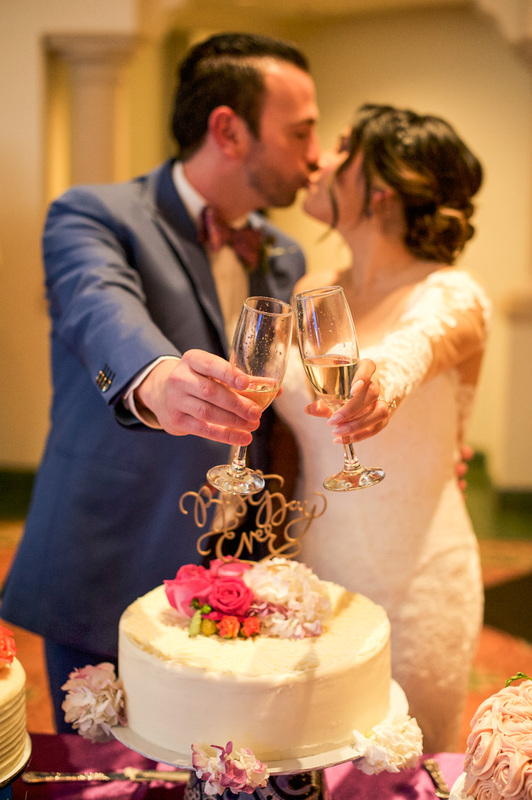 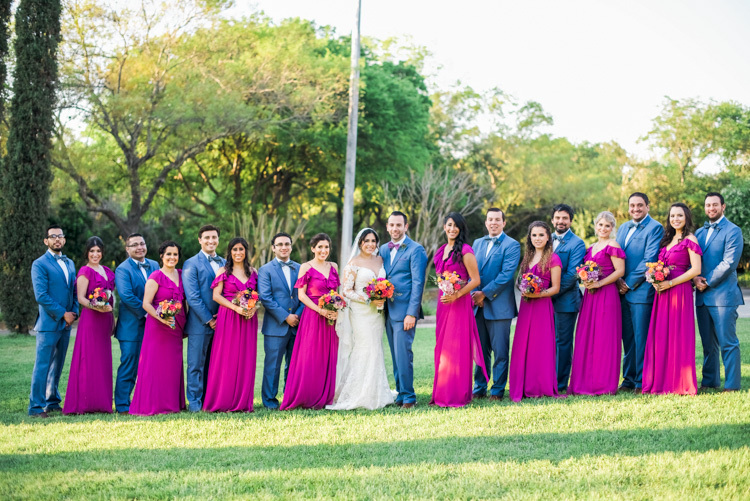 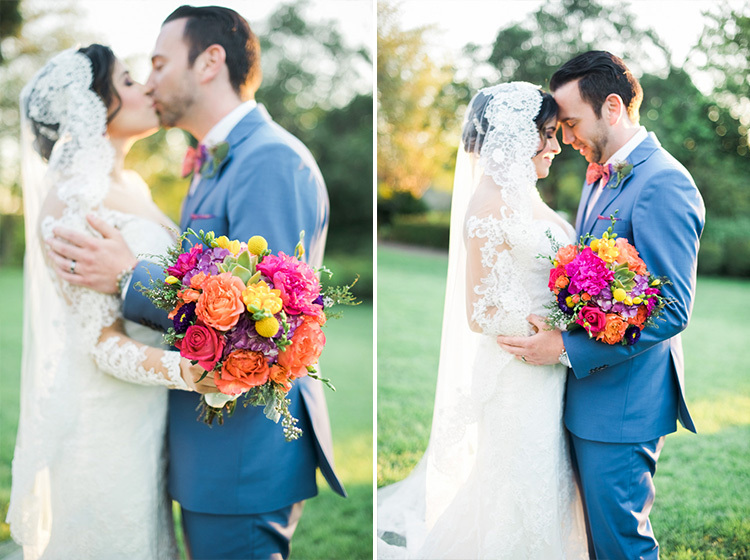 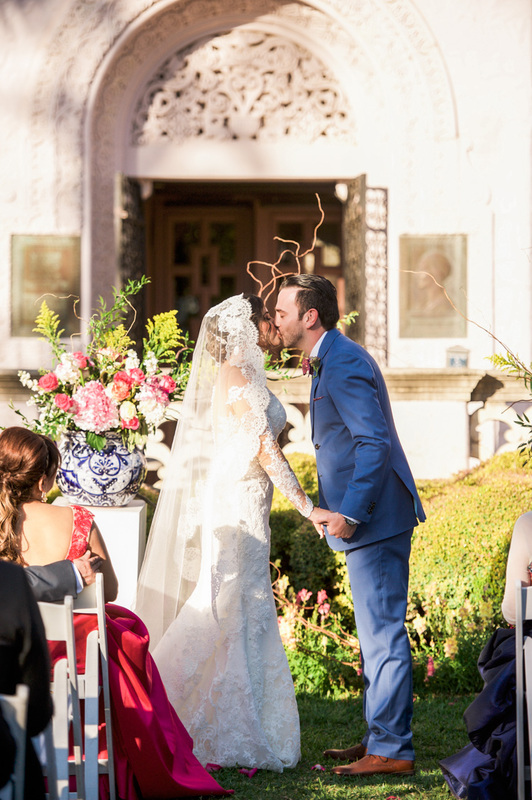 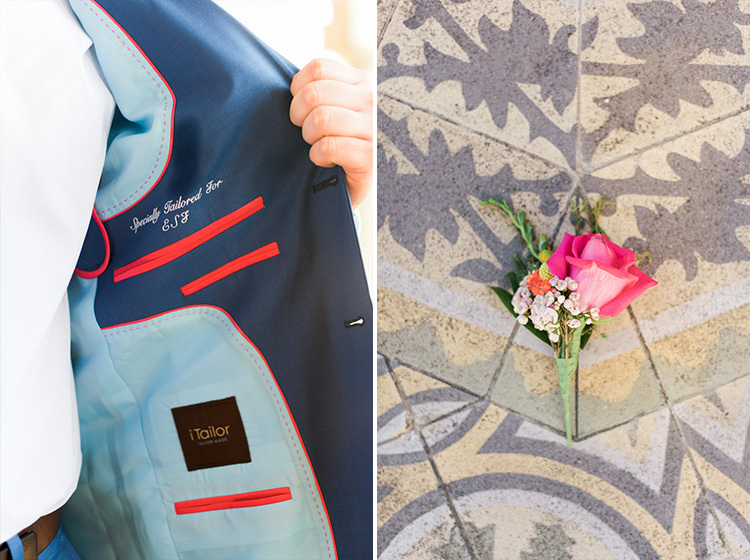 The bride chose rich and vibrant wedding colors, which really made this day gorgeous. 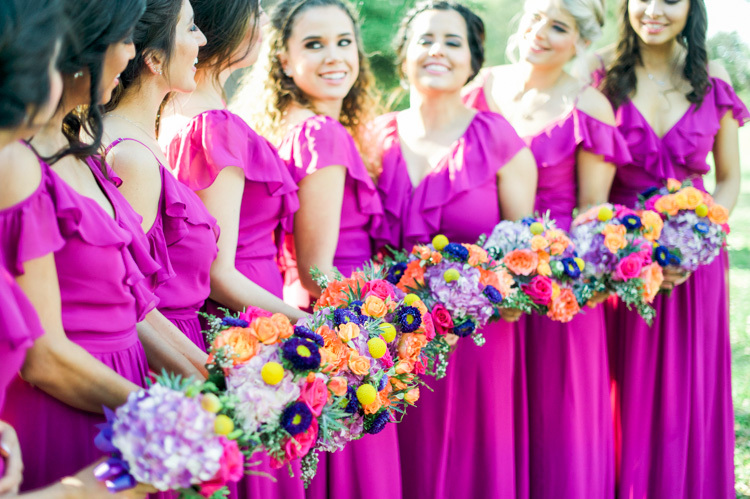 The Joanna August fuchsia bridesmaids dresses, alongside her Martina Liana gown and fresh succulent bouquets, really created an excellent frame for any camera. 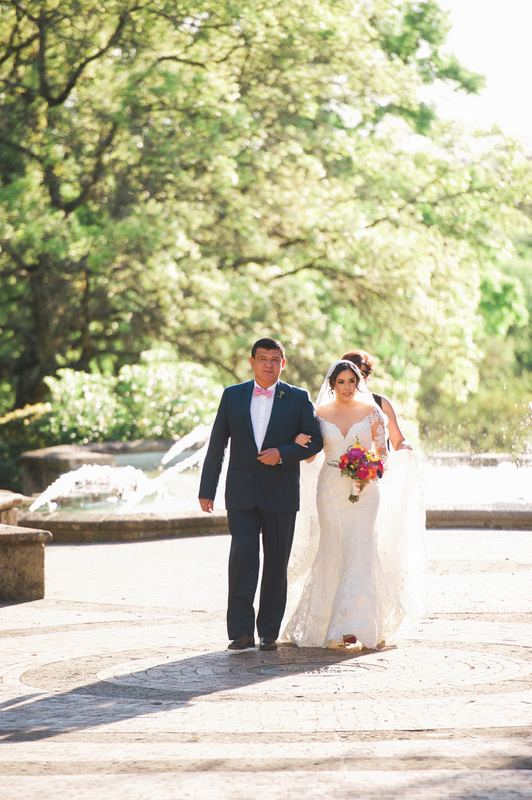 Being a Dallas based wedding photographer, I love traveling to capture weddings at new places. 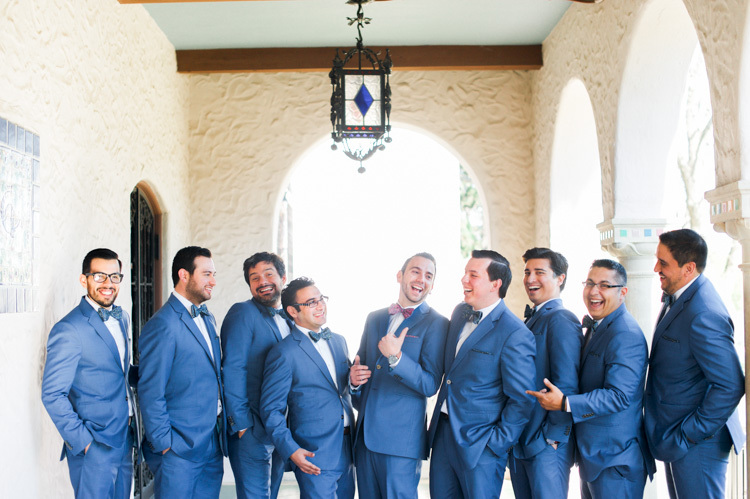 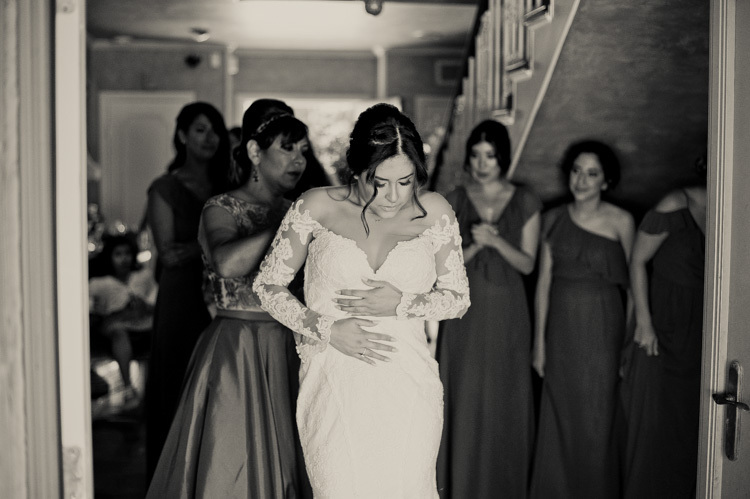 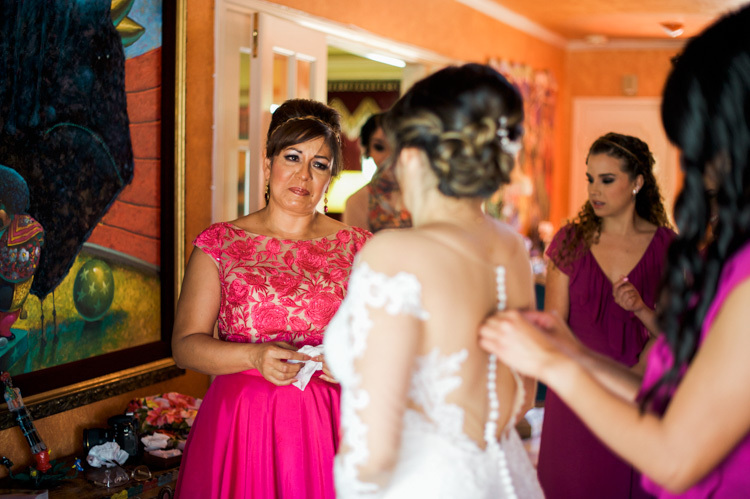 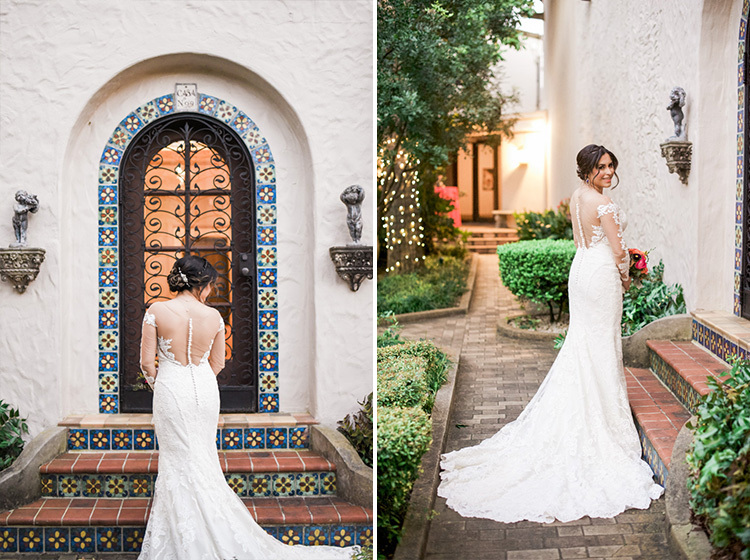 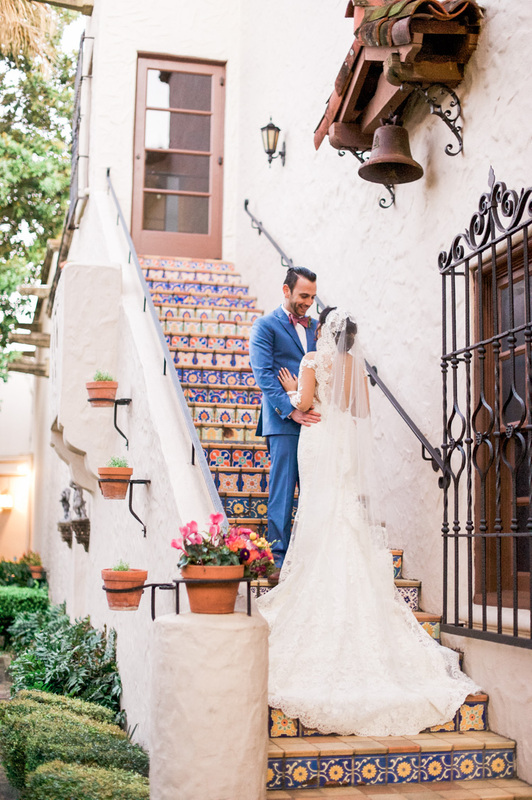 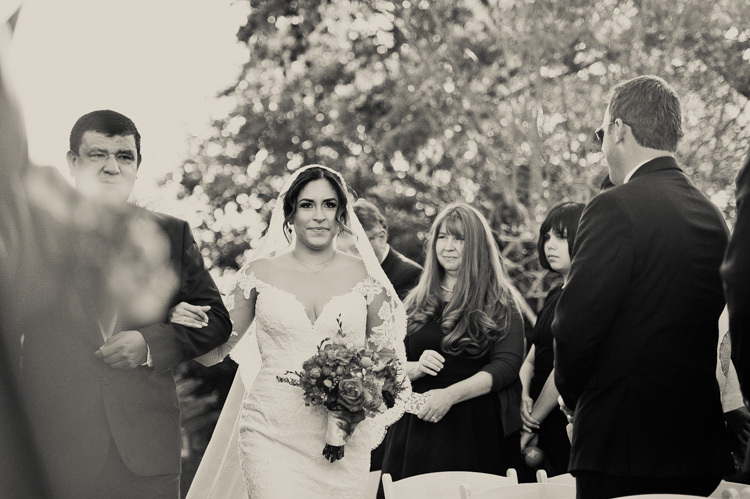 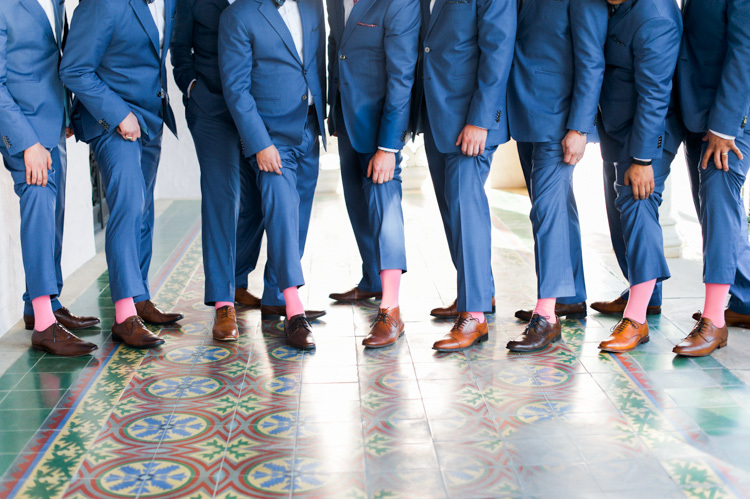 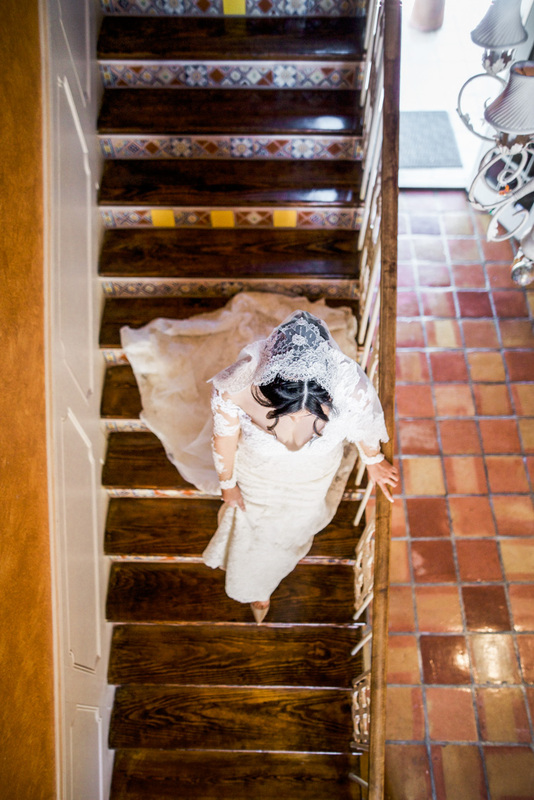 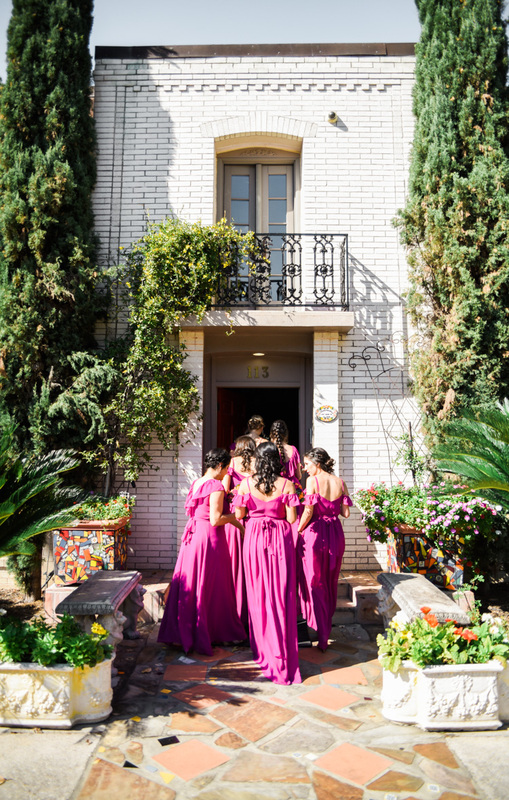 The Mexican tiled staircase at this venue was any photographer’s dream spot! 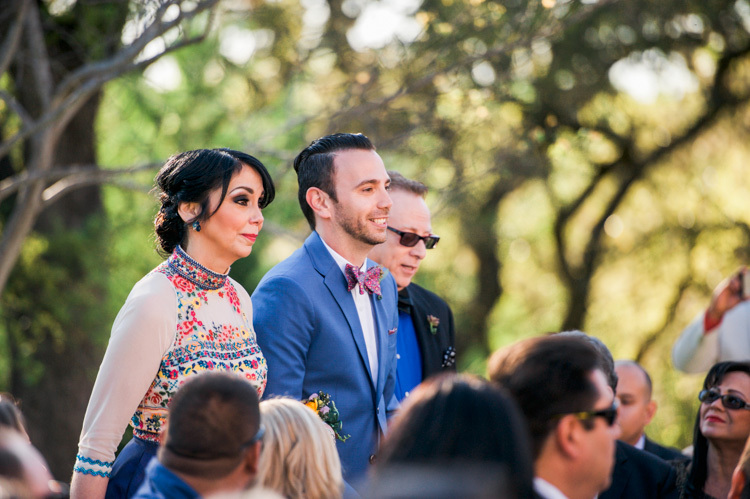 Thank you Ethny and Eric for having me join you and your families!